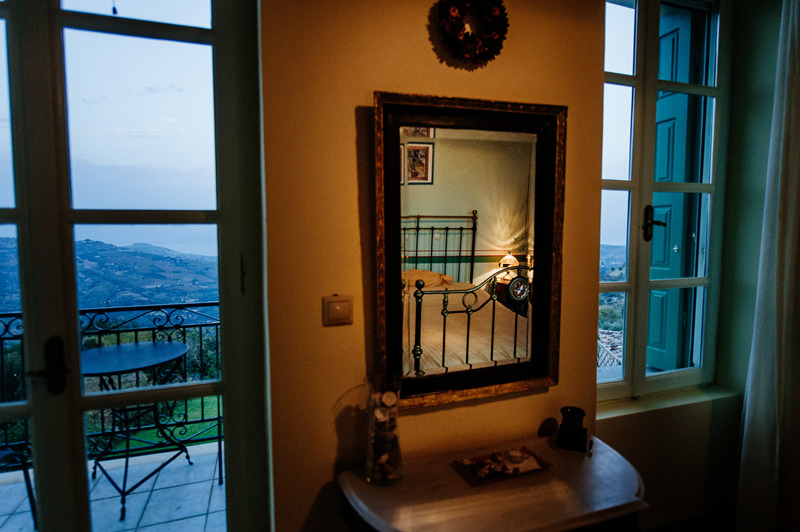 Room Helen is on the upper (1st) floor of the building. 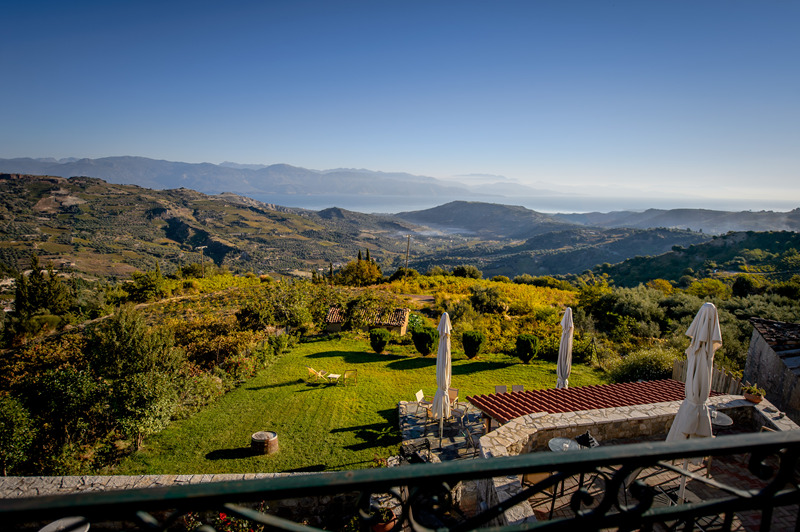 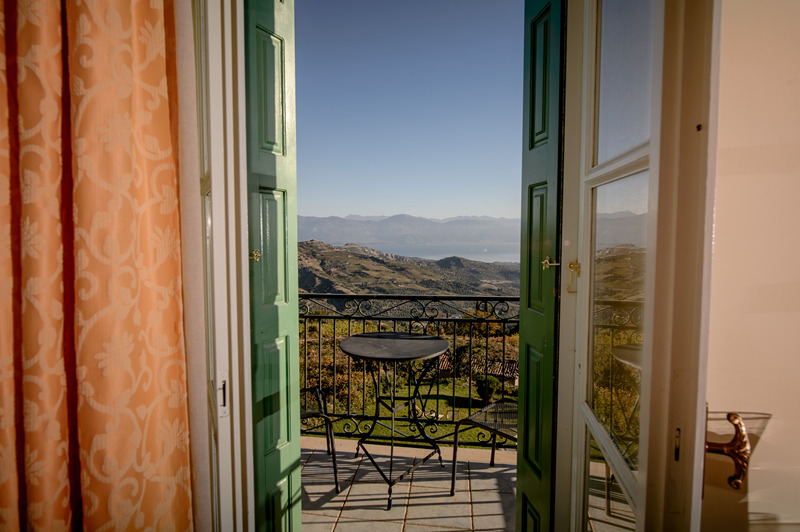 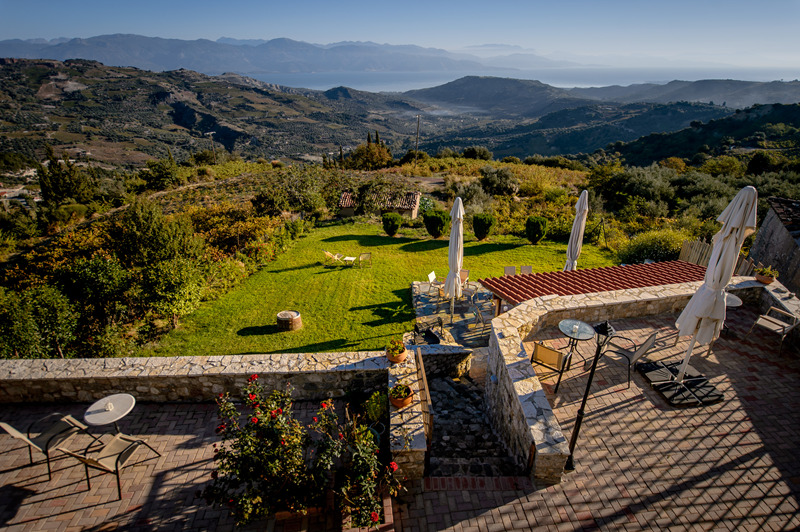 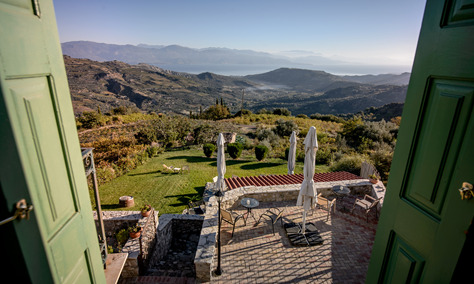 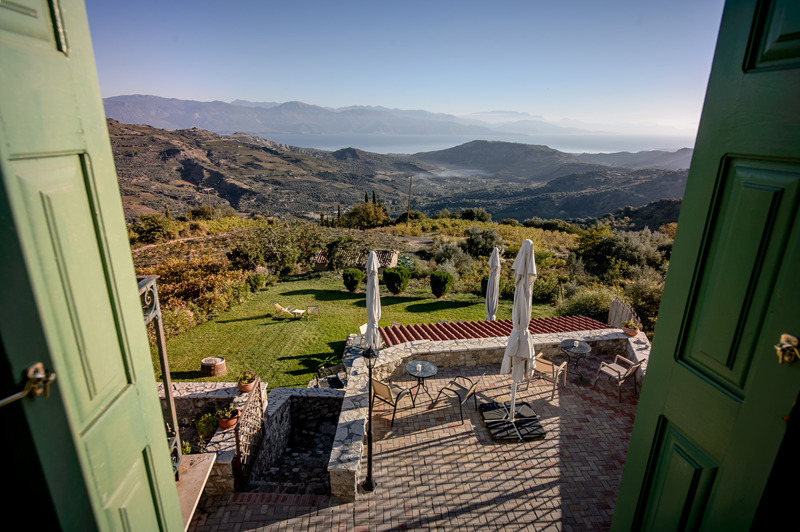 It has private balcony with astonishing view in the Corinthian Golf and the vineyards as well as air conditioning. 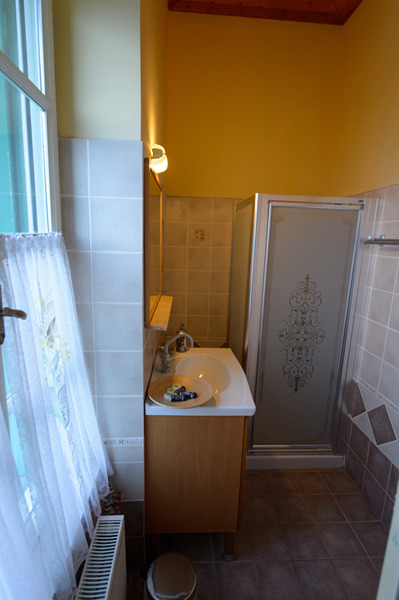 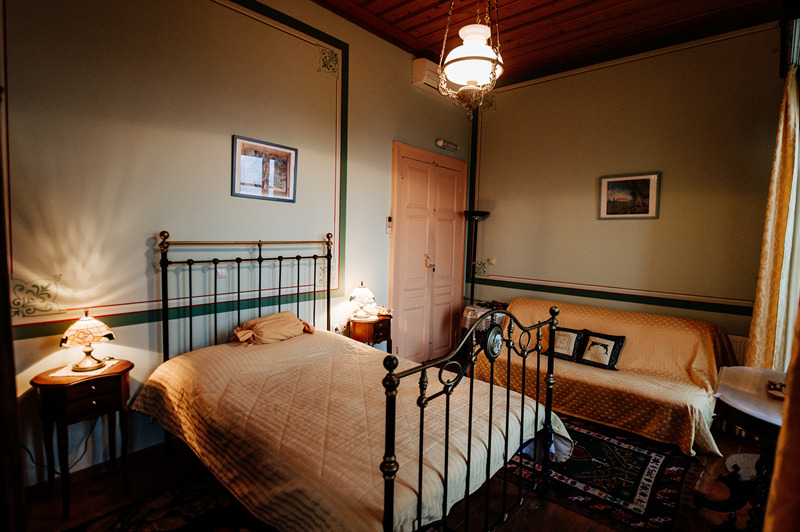 The room can be rented as double room and as a suite connected with the Sitting area. 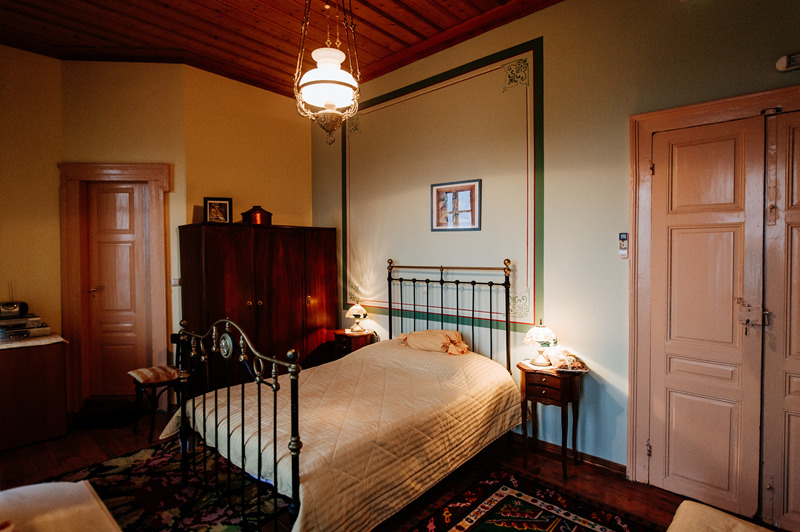 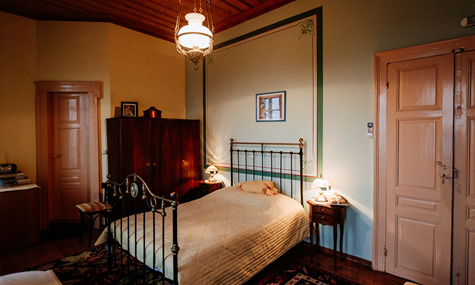 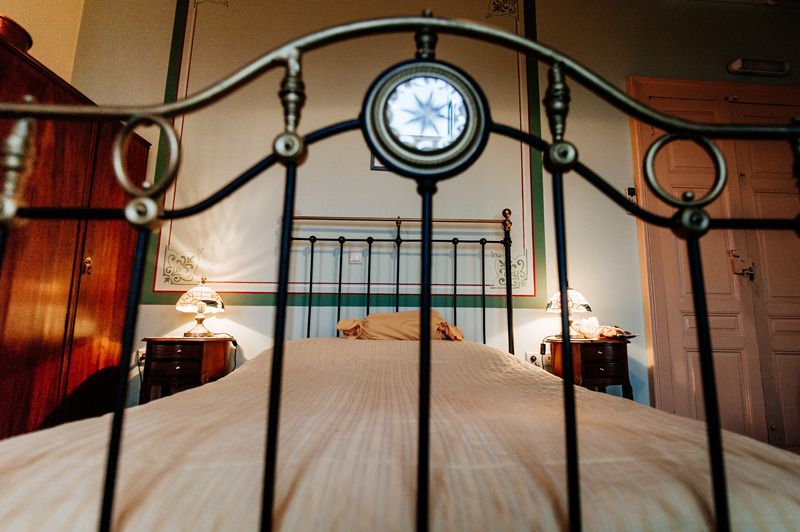 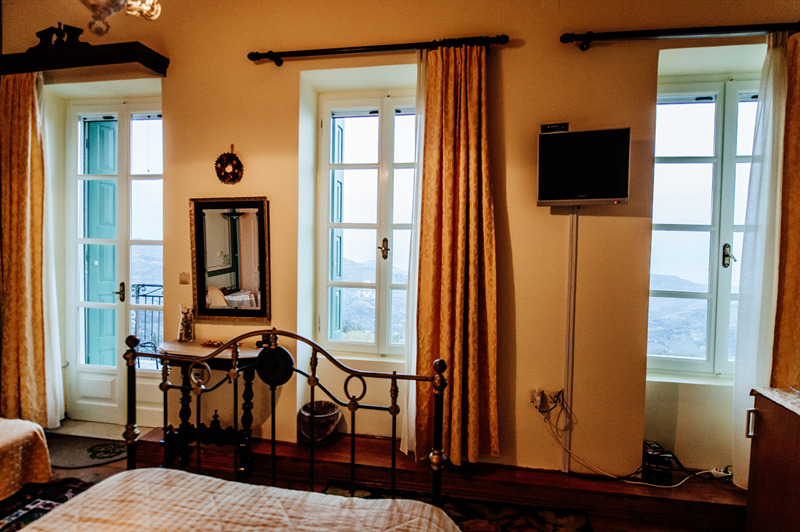 Special characteristics of the room are: the Wooden Authentic old floors, the authentic antiques in which the room is furnished, but above all the view from its balcony that is the best of the Guesthouse.